Are you ready for the Orthodox Easter? 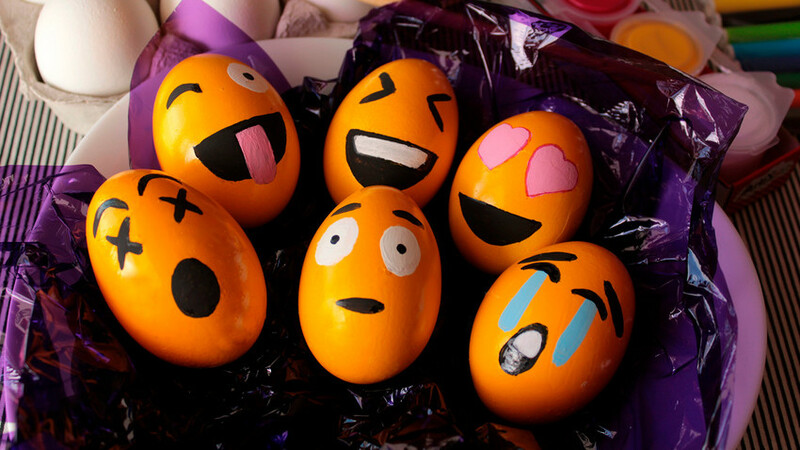 Why not have a go at painting an egg or two, and really let your creativity run wild. 5. Moscow can’t wait for Easter! 6. A tiger? Or an Easter egg? 8. Don’t have any dye? No worries, turn on your creativity! 9. Malevich would be happy! 10. “I paint eggs as I can.” So do we. Happy Easter!